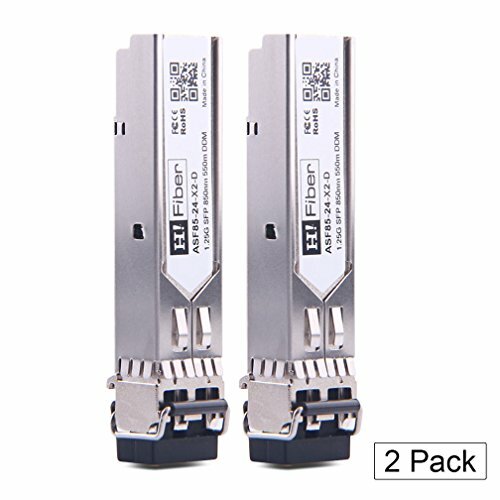 Operating Data Rate up to 1.25Gbps, applicable to the switch, router and other equipments with gigabit SFP optical port. If you have any questions about this product by H!Fiber.com, contact us by completing and submitting the form below. If you are looking for a specif part number, please include it with your message.